The roots of the After Coal project date to 1974, when political sociologist John Gaventa initiated a videotape conversation between coal miners in Wales and Appalachia. Appalachian scholar Helen Lewis expanded the exchange when she moved to Wales in 1975 to research coal mining culture. Working with filmmaker Richard Greatrex, Gaventa and Lewis made over 150 videotapes of daily life in South Wales. Historian Hywel Francis helped provide support for the team. 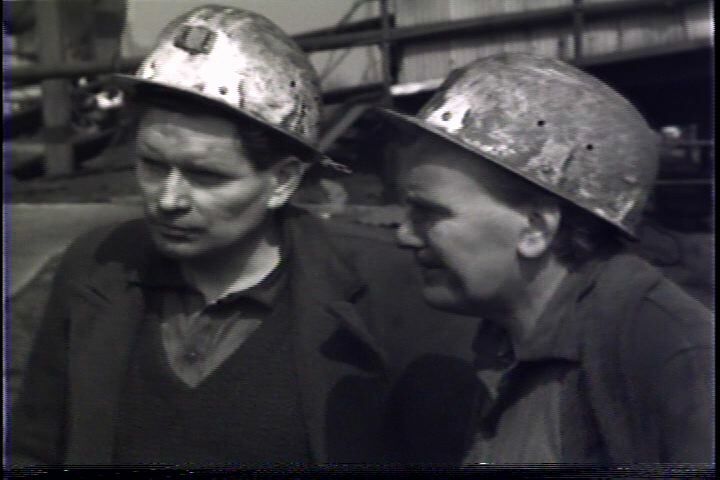 With a major focus on their 1974-1976 documentary work in South Wales and footage from the same period in Appalachia, After Coal provides a way for coalfield residents to reflect on community building in Appalachia, in Wales, and to map directions to a sustainable future after coal.